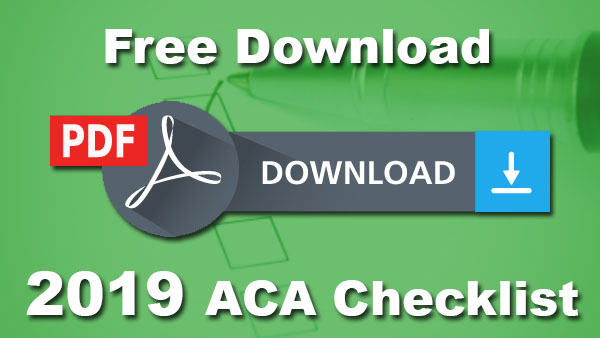 For information on additional notice requirements, download our free Benefits Notices by Company Size. 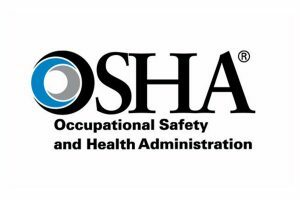 Employers subject to OSHA’s record-keeping requirements are reminded to post their 2018 OSHA Form 300A from February 1–April 30, 2019. 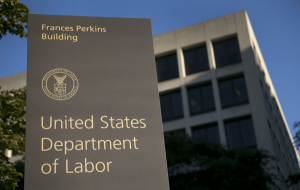 This form—which must be posted even if no work-related injuries or illnesses occurred during 2018—should be displayed in a common area where notices to employees are usually posted. 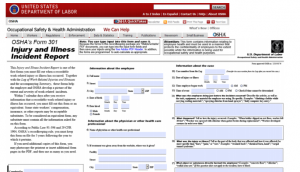 You can download a .pdf copy of the OSHA 300A form here. 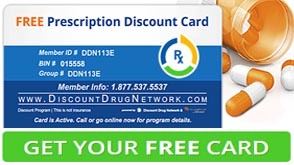 Each year, group health plan sponsors that provide prescription drug coverage to individuals eligible for Medicare Part D must electronically disclose to the Centers for Medicare & Medicaid Services (CMS) whether that coverage is “creditable” or “noncreditable.” The disclosure obligation applies to all plan sponsors that provide prescription drug coverage, even those that offer prescription drug coverage only to active employees and not to retirees. Calendar-year plans must submit this year’s disclosure to CMS by March 1, 2019. Plan sponsors generally must disclose creditable coverage status to CMS within 60 days after the beginning of each plan year. Disclosure is made online using the creditable coverage Disclosure to CMS Form available on the CMS website. Contact us if you need help with CMS Medicare Reporting. Click here for an in-depth SHRM article regarding this topic. Click here to access the Injury Tracking Application. New York State has released finalized versions of its model sexual harassment prevention training program and model sexual harassment prevention policy. As a reminder, within 12 months of October 9, 2018, and annually thereafter, all New York employers must provide training to all employees using either the state’s model training program or one that equals or exceeds the state program. Additionally, starting October 9, 2018, all New York employers must adopt either the state’s model sexual harassment prevention policy or one that equals or exceeds the standards of the state policy, and provide it to employees in writing. Please click here to view the model training program and other resources. Service: We’ve Got Your Back!